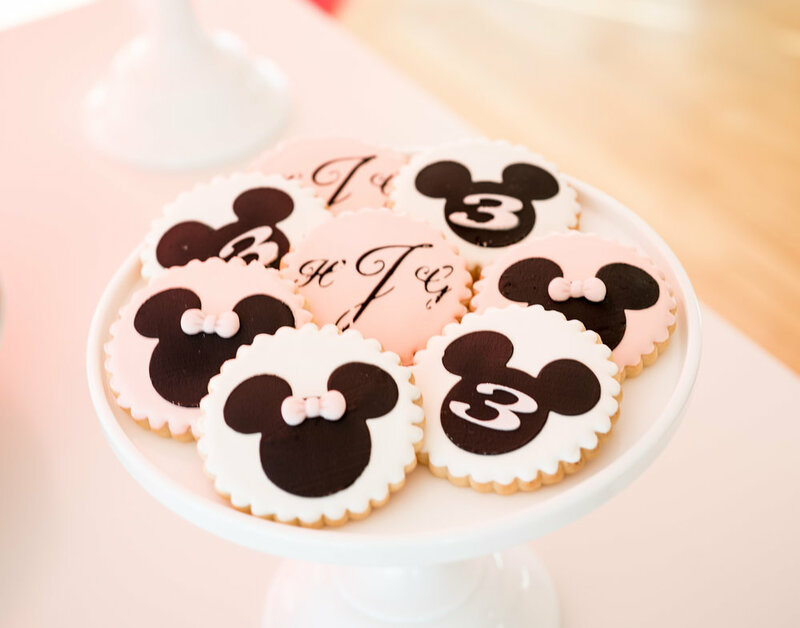 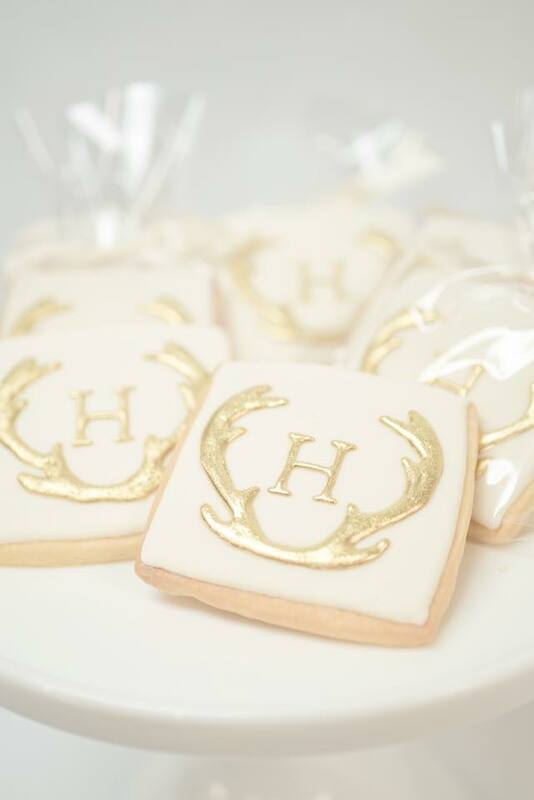 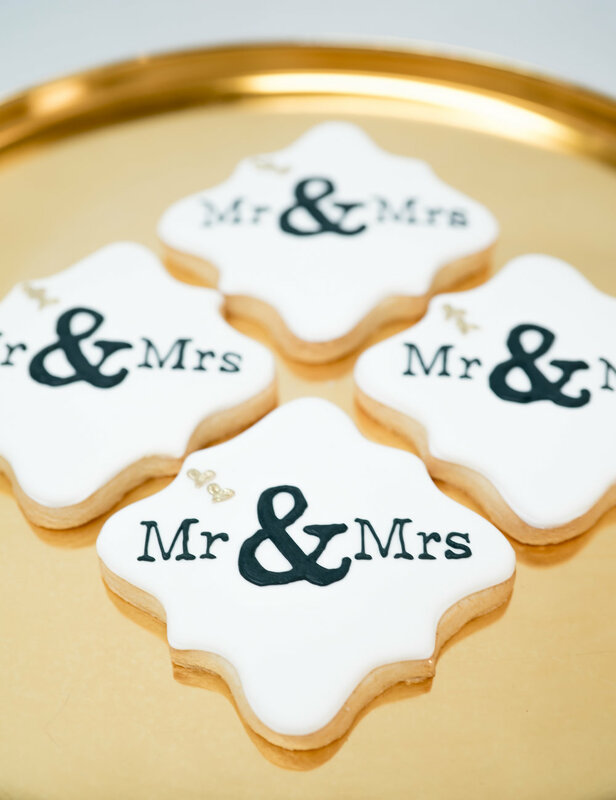 We love delicious, custom cookies as much as you do! 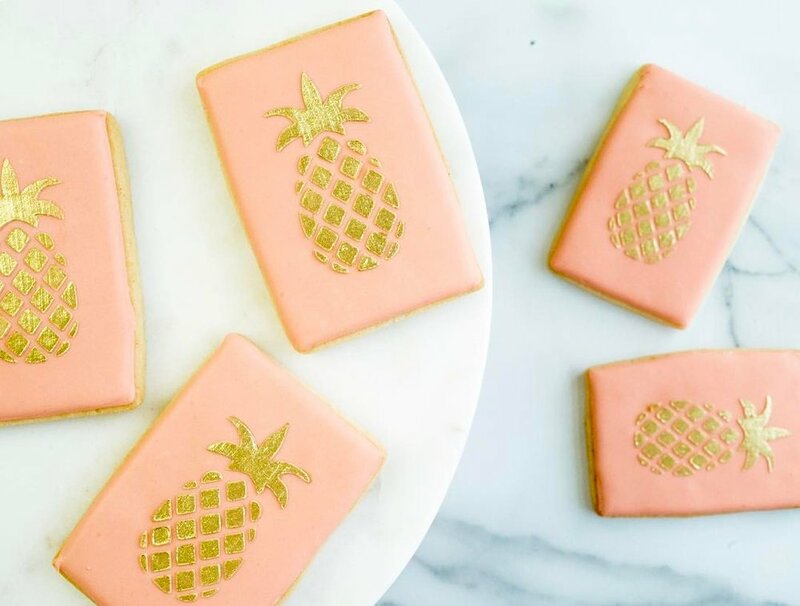 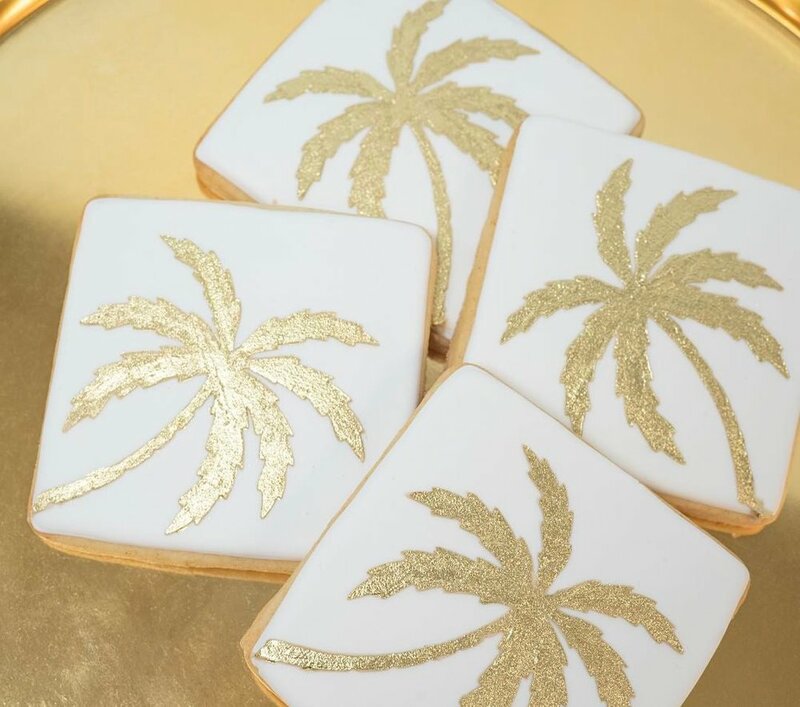 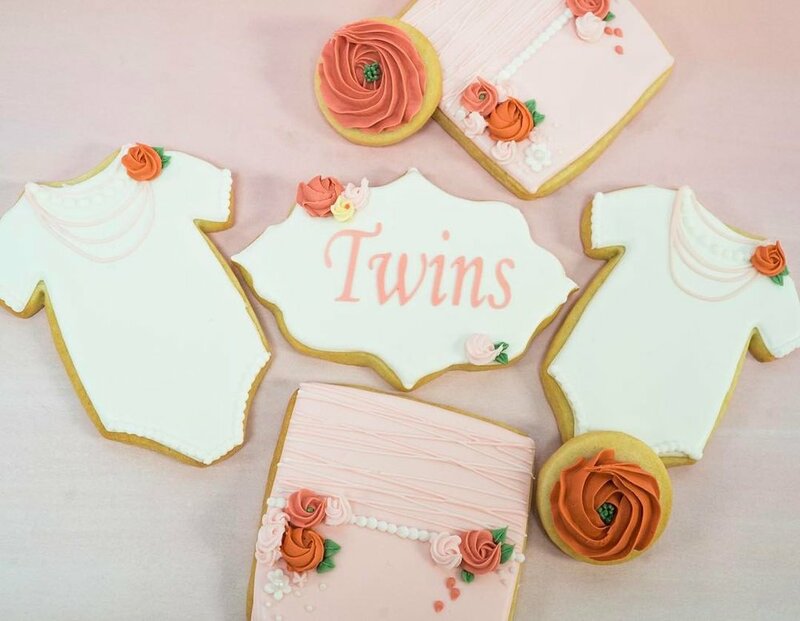 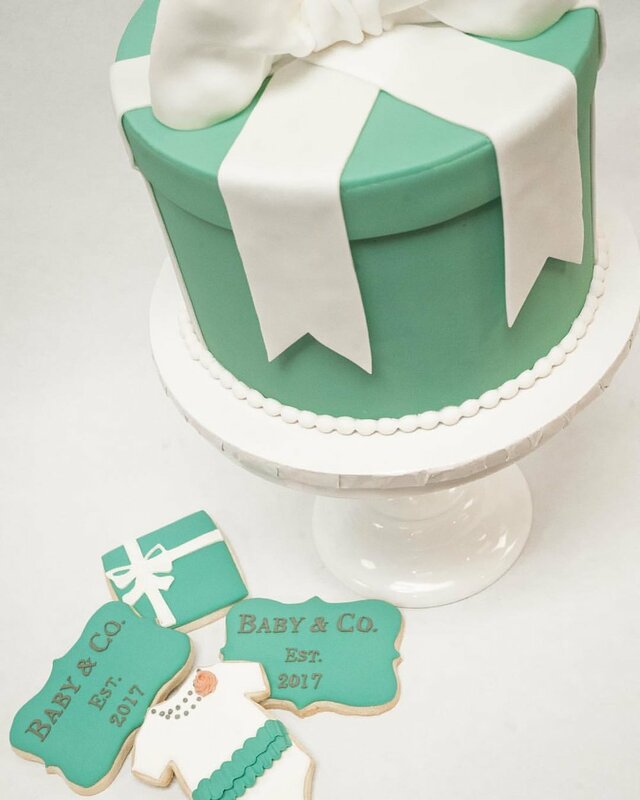 Farina specializes in creating unique, handcrafted custom sugar cookies for whatever your occasion requires. 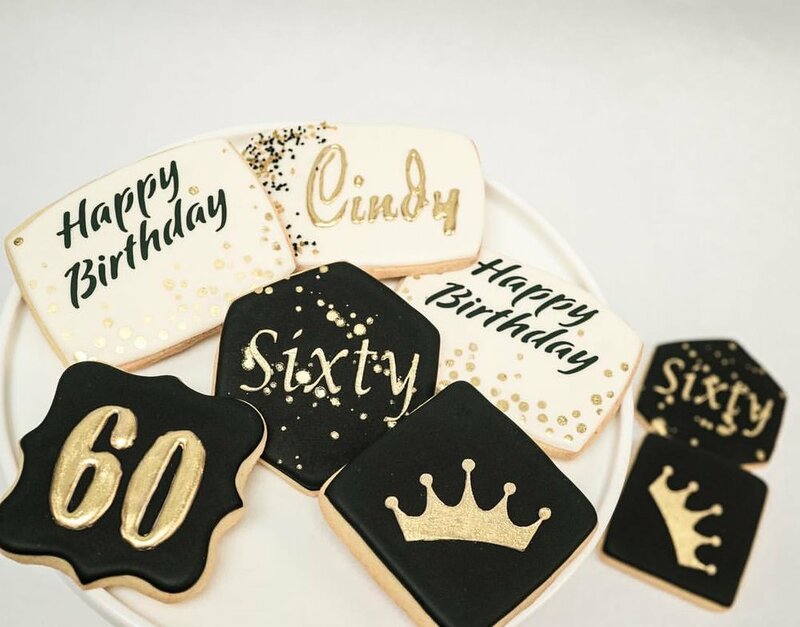 We can work with your existing theme, design, or logo, or we can help provide a new concept. 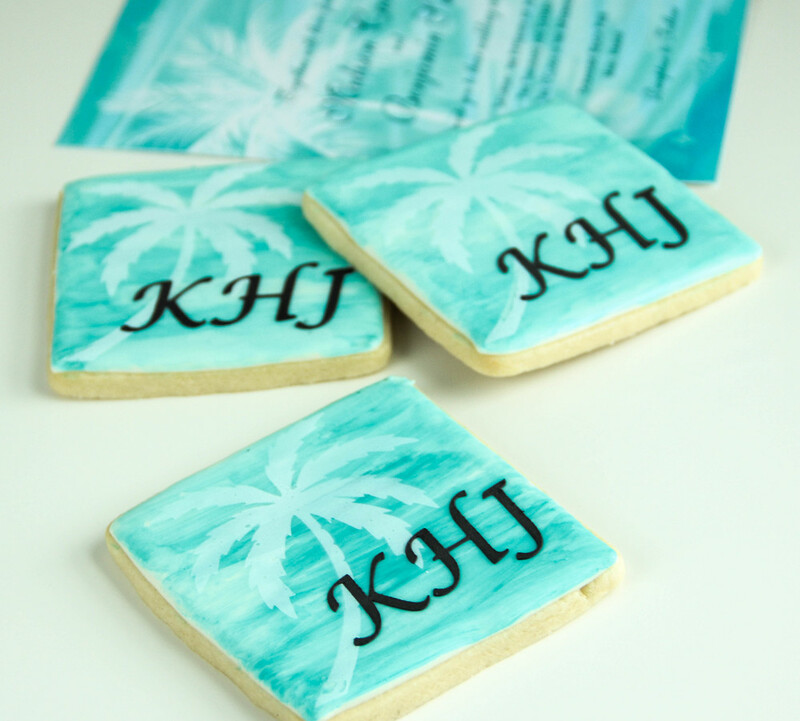 Cookie pricing starts at $3.25 per cookie and is dependent upon the design and time involved. 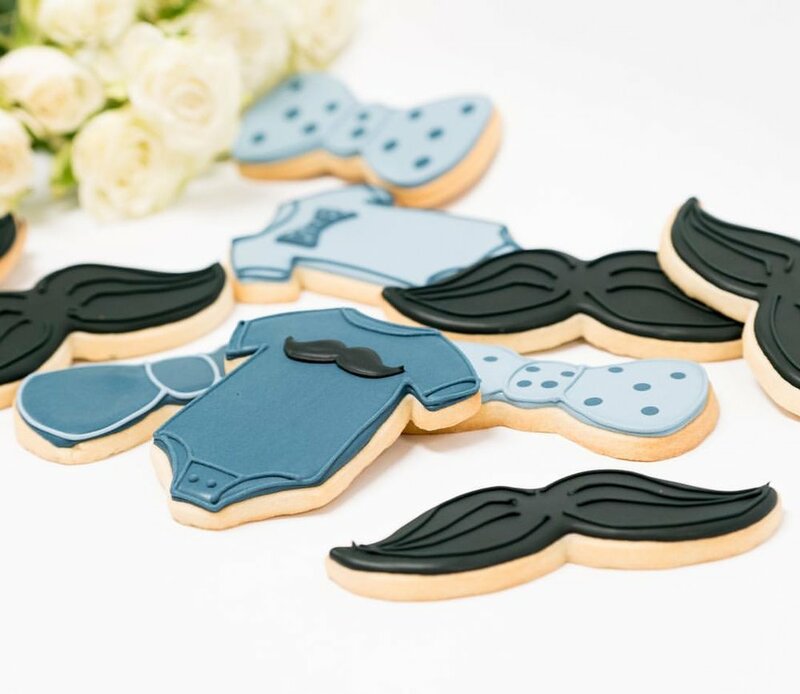 We require a 2 dozen minimum order. 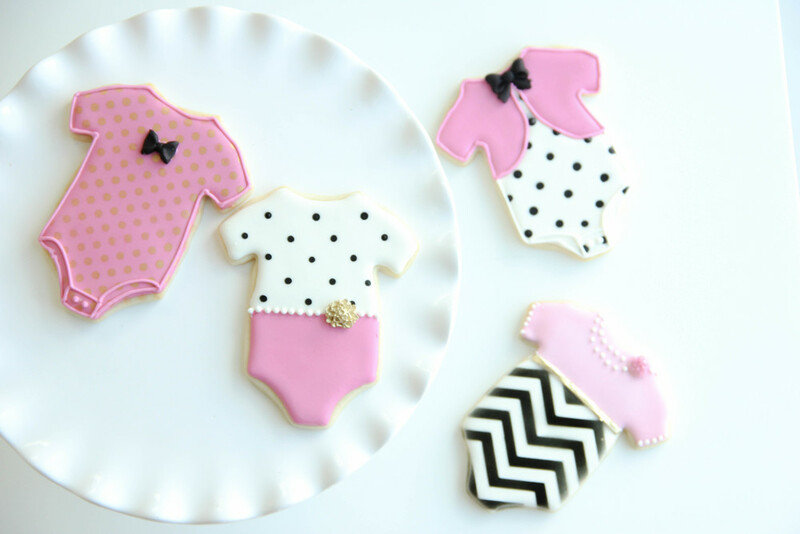 We can accept orders months in advance to reserve a place on our production schedule for your order. 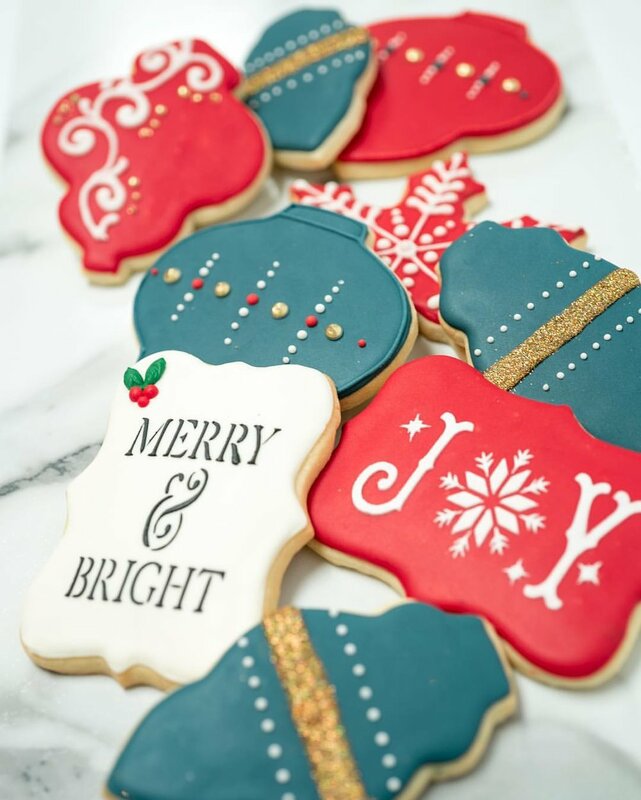 A minimum of 2 weeks lead time or more for hand-decorated cookies is appreciated.